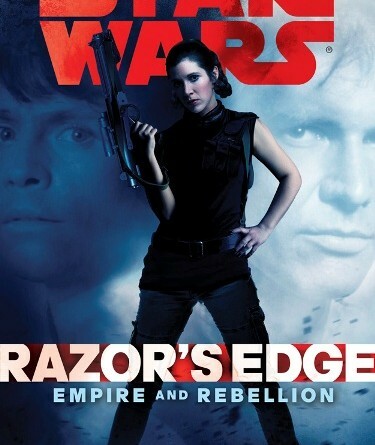 Kay reviews Star Wars: Empire and Rebellion: Razor’s Edge by Martha Wells. 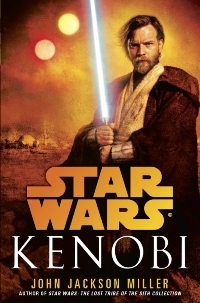 Kay reviews Star Wars: Kenobi by John Jackson Miller. Kay interviews John Jackson Miller about Star Wars: Kenobi. 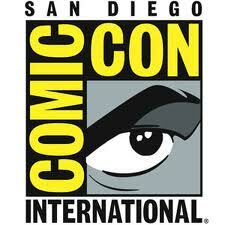 Kay shares her favorite Nerd HQ coverage from SDCC 2013. FANgirl contributor Kay shares why Star Wars is special to her. 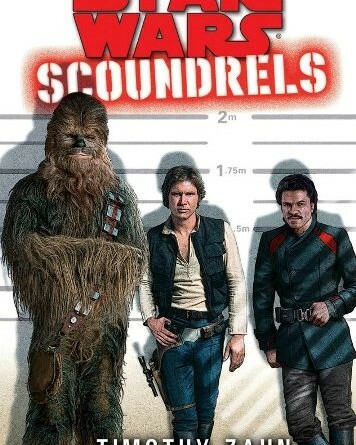 Kay review Timothy Zahn’s latest Expanded Universe novel, Scoundrels. 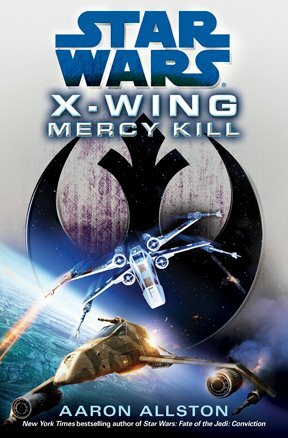 Kay has our spoiler review of Aaron Allston’s latest Star Wars Expanded Universe novel, X-Wing: Mercy Kill. FANgirl contributor Kay comments on a New York Times article discussing Katniss Everdeen from The Hunger Games. 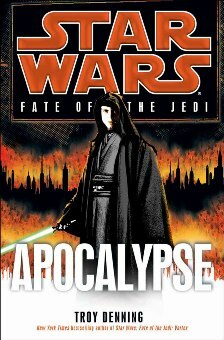 The Fate of the Jedi series has been an interesting experience for me. I’ve loved it in parts, hated it in others.